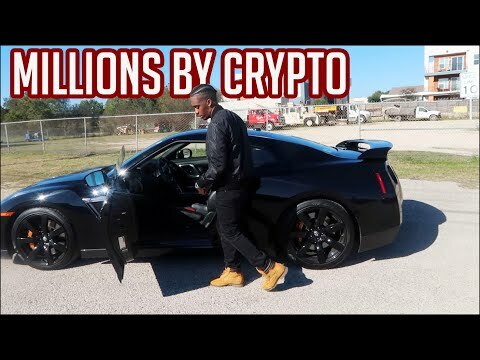 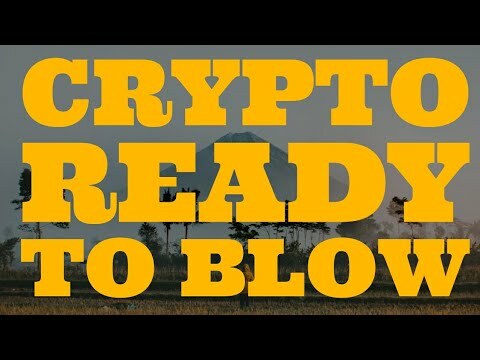 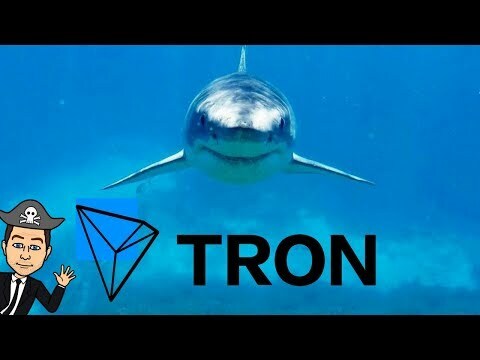 Cryptocurrency is Ready to Blow, can you feel it? 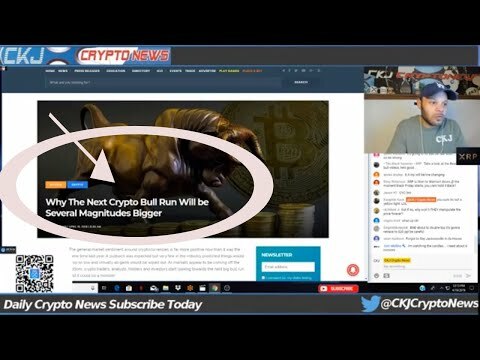 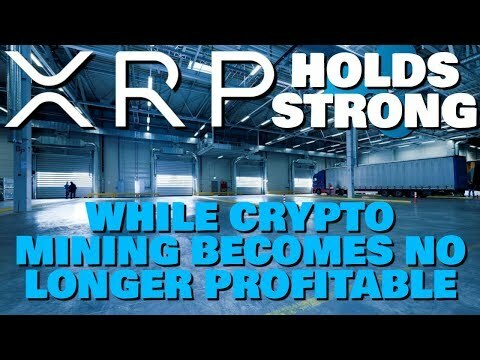 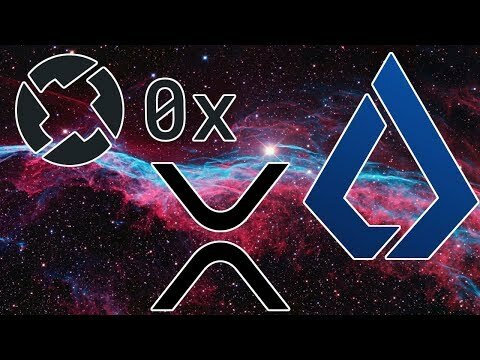 Huobi XRP futures? 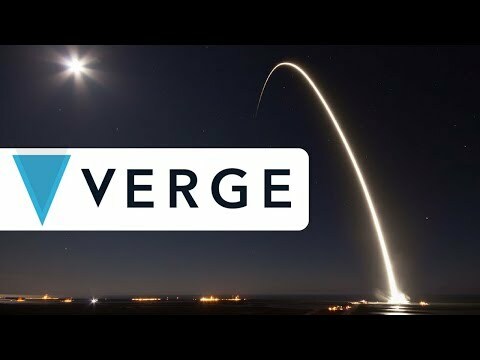 Come on moon! 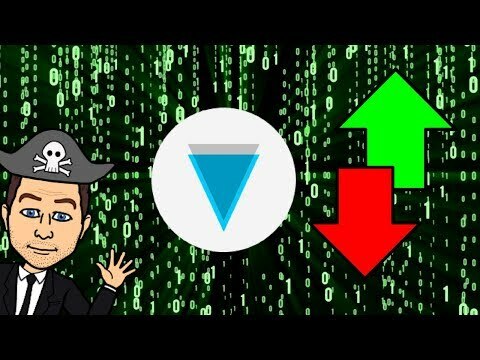 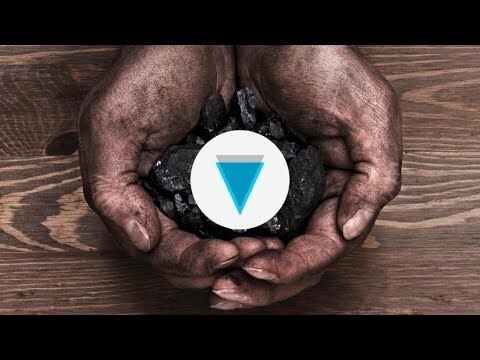 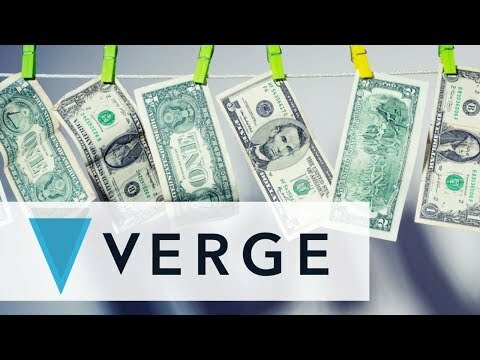 VERGE XVG | Reversals take time but it will be worth it!